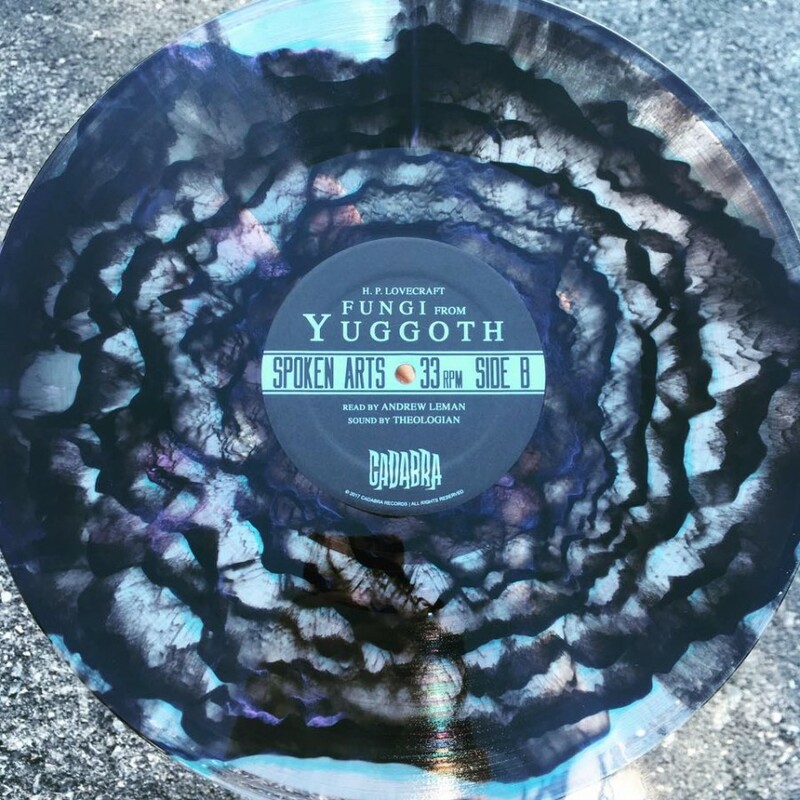 Lighten Up Sounds‘ recent release, Tales of the Frost, is the latest by up and coming dungeon synth artist Friedrich Curwenius of Argentina. In March of this year, Lighten Up Sounds released Curwenius’ first album Tunnels Under the Forest, under the moniker of Goblintropp. Now his latest release, Tales of the Frost, takes his dungeon synth style into a totally different territory, often transcending that genre itself, with this polar ambient / winter synth amalgamation. Tunnels Under the Forest was a proper dungeon synth release which showcased Curwenius’ ability to create a spectacular and enchanting atmosphere within the tried and true style of previous dungeon synth masters. 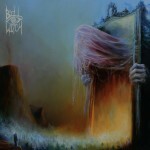 The album nods to the sounds of artists like Murgrind, and of course the forefather of the genre Mortiis. On Tales of the Frost Curwenius goes by a different name, Eislandschaft, which can be roughly translated to mean ‘icy landscape’. 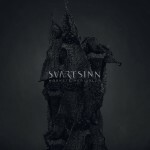 This is an appropriate title for the new album which can find comparisons to works by Vinterriket, Northaunt, Elador and Foglord among others. While comparisons to these aforementioned artists would be helpful in describing the general direction of Tales of the Frost, it only begins to cut the surface of this brilliantly realized and well-honed release. 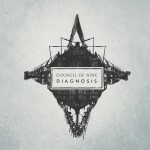 The album could easily fit into the confines of the polar ambient or winter synth styles, but where it really stands out from the crowd is in its use of straightforward piano sections. Indeed, the album is heavily laden with this neo-classical flavor. 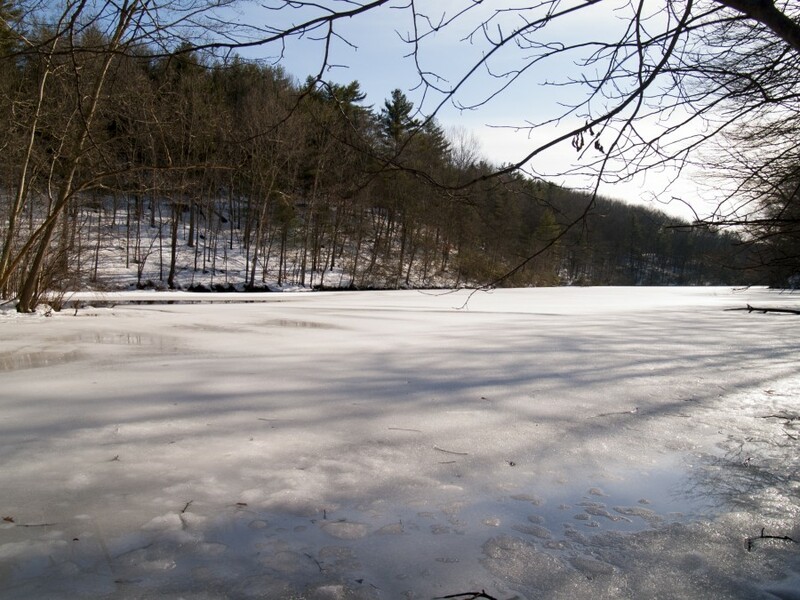 Looking no further than the opener, “I Found Them Buried in the Ice”, the piano work sounds and feels as if it is the real deal, not a synthesizer version of a grand piano. One can almost imagine Curwenius sitting behind a beautiful Steinway, in the midst of a deep winter whiteout, winds whipping the fine granules of snow into massive drifts against the window of a cabin, high in the mountains. The piano work is certainly the highlight of this album for me, but there is still plenty more to be said for Tales of the Frost. When incorporating the more conventional droning synth styles of other winter synth artists, like on the second track “Demented and Lost in the White Plain”, Eislandschaft proves to be a worthy competitor with some of the greatest of the style. The synth notes find that perfect balance between mid-range and a shimmering high-pitched timbre. By the third track, “There’s Something Out There, In the Middle of the Winter Night”, we are presented with the last element which makes Eislandschaft such a successful project. As the synths take on a more subtle drone style, there are equally subtle field recordings layered in the background. These field recordings, unlike those of many winter synth artists, are perfectly balanced with the track. There is no overbearing attitude forcing this wintry atmosphere upon us. The layers of drone and field recording commingle exquisitely, making for a track which is as incredibly relaxing as it is isolating. The original release by Eislandschaft in August 2017 would have been the middle of winter for the southern hemisphere, so we need not think of this as a summer release. The October re-release on Lighten Up Sounds gives the physical album the perfect amount of time to find its way around the world, before the winter months of the north commence. The beautifully realized cassette version of this release by Lighten Up Sounds fits the soundscapes splendidly with the cassette, cover-art and Norelco case all in white and the lettering on the cassette itself in a shimmering silver. 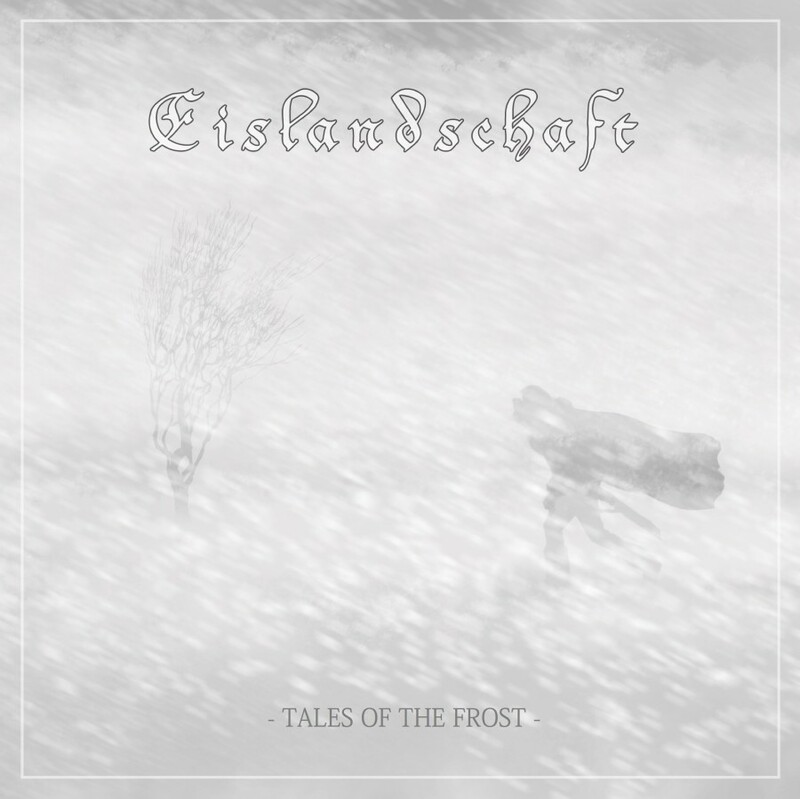 Tales of the Frost is a combination of winter-synth, polar-ambient and neo-classical at its absolute finest. The album makes for the perfect background to a cold winter night, nestled in one’s favorite chair in front of a blazing fire. For me, this album will be getting plenty of play through the coming winter months of the northern hemisphere. I would highly recommend the release to anyone with a deep love and respect for the frigid months of winter. Tales of the Frost is close to a perfection of its musical equivalent. 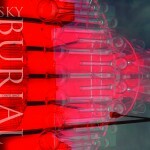 It’s been a while since the last time I reviewed a Sky Burial album. But it’s one of these projects which are difficult to forget about, even when it is quiet about them for a longer period of time, because each release by Mike Page is like an epic journey, like watching the Earth from the perspective of the stratosphere, when you get the bigger picture. Literally and metaphorically. This time we get only one monumental track lasting 45 minutes. “Chapel Image” came out through the effort of Wrotycz Records from Poznan, Poland. Iwona and Szymon produce about 2-3 releases a year, yet you can always be sure of the high quality and – what’s perhaps the most important – their honest and unconditional love of each and every record they work on. And what’s not to love about “Chapel Image”? Maybe the cover as I really find this picture rather ugly. 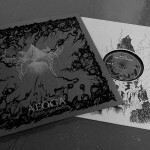 As for the music though, once again we get an epic ambient form in equal proportions deriving from the dark branch of the genre, the ethereal and the noisy/experimental one. The music is waving, slowly changing shapes and atmospheres, you don’t even notice when the turbulent “earthly” noise transforms into a spectral journey into the unknown. It pulsates slowly like the cosmos combining the massive drones with the multitude of different sounds and effects, natural and digital. 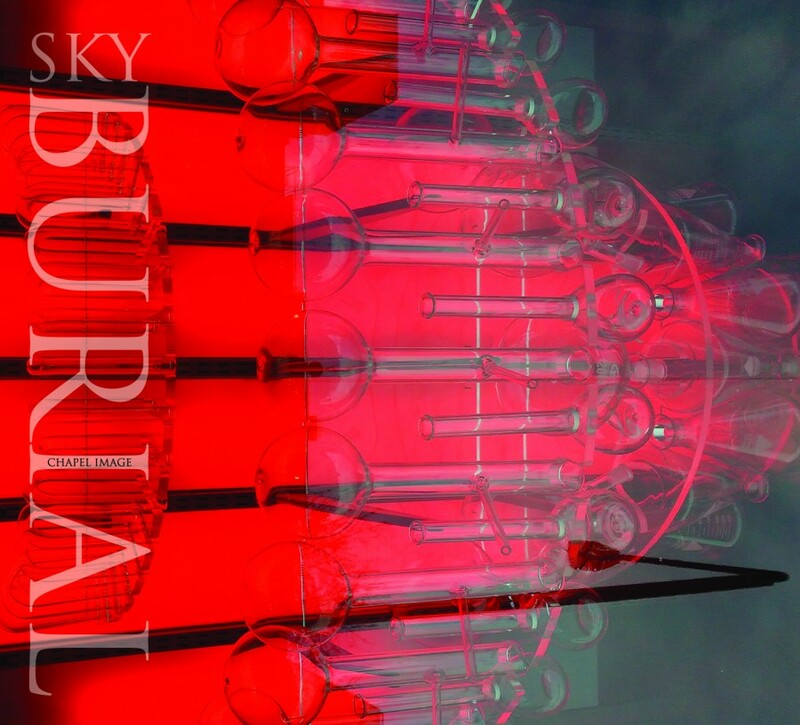 You may think of dozens of expressions to describe Sky Burial music, but “intimate” or “austere” definitely are not one of these. Michael Page surely knows how to overwhelm the listener with his vision and this album proves it once again. The cross-pollination of classical and ambient music is nothing new, as exemplified by more minimalist strains of the former coincided with the latter’s atmospheric entrenchment. 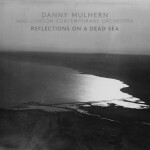 Their shared evocative nature also gave them common ground in film scores, which Danny Mulhern’s newest outing proves as the London-based contemporary composer blurs the lines between modern classical and dark ambient to a magnificent effect. Originally conceived as the score for a short film released last year called The Dead Sea, which follows the story of Libyan refugees caught trying to enter Europe, Reflections on a Dead Sea is the product of Mulhern’s collaboration with the London Contemporary Orchestra. Two violinists, a violist, a cellist, a harpist and a pianist join ranks and wash over the listener with arresting austerity. The longest and most formed track on Reflections, “Libya” demonstrates Mulhern’s concern for modernized production within his orchestral pieces. 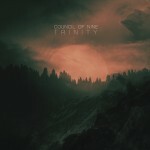 Over a ritualistic chant, the song’s swaying lines find support from a sampled bass pulse and intentional use of white noise. This combination between traditional and synthetic sounds captivates with its gushing crescendos, yet remains intimate in its lurking dread. In fact, the album’s conclusion reprises this instrumental maze, proving its re-playability while emphasizing its instrumental strength. Though certainly minimal, Reflections diverts from ambient conventions with its relative brevity. Five of these songs fall short of two-minute mark, none rise above five minutes and the album itself clocks in at 27. While those looking for something to soak in might find this underwhelming, Mulhern proves that length isn’t the only means of effectively transporting listeners out of a state of mind. Mulhern’s ensemble gives every track a unique stamp of musicality, pulling the album out of nebulous gloom and molding it into something undeniably memorable. 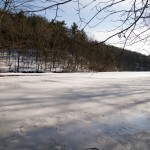 Whether it be the immense soundscape created by Oliver Coates’ cello and Vicky Lester’s harp in “Night” — along with piano interplay between Katherine Tinker and Mulhern — or the subterranean swells and thuds in “Clandestine,” these shorter cuts create their own vibes while bolstering the emotional weight of longer ones. Time limits certainly don’t stop “Undercurrents” and the title track from finding their respective footing in purposeful atonality, tremolo trills, and gargantuan drones (“My Child’s Name Is Hope” even pulls off a convincing arrival point in just over a minute). Of course, it goes without saying that the longer cuts allow Mulhern to truly shift reality for the listener. Amorphous phrasing and chords envelop the listener in “Ganfuda” as the tonality of each instrument gushes through speakers and pulverizes the senses, while densely arranged cuts like “Captive” submerge the listener in monolithic textures. As it consistently avoids convention, the core of Reflections remains one of stark darkness. “In The Hands Of Strangers” represents the most uplifting point of the record, but it still features an overarching sense of melancholy. The movie it bolsters certainly imparts beauty within suffering, and this song embodies this quality spectacularly. Harp and piano provide a melodic and modulative nucleus from which the other musicians blossom into heart-rending progressions. Though the tale he tells is marred with tragedy, Mulhern’s music still finds room to impart aspiration to the listener. Minimalism and atmosphere are nothing new to contemporary composers like Danny Mulhern, but Reflections on a Dead Sea bridges the gap between dark ambient and modern classical in ways not often heard on either ends of the spectrum. Rich compositional potential commingles with introspective sonic platitudes, yielding a profoundly stimulating experience.